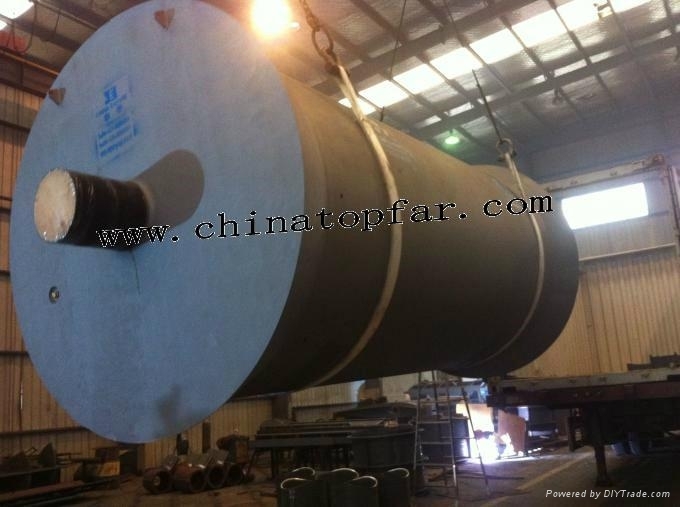 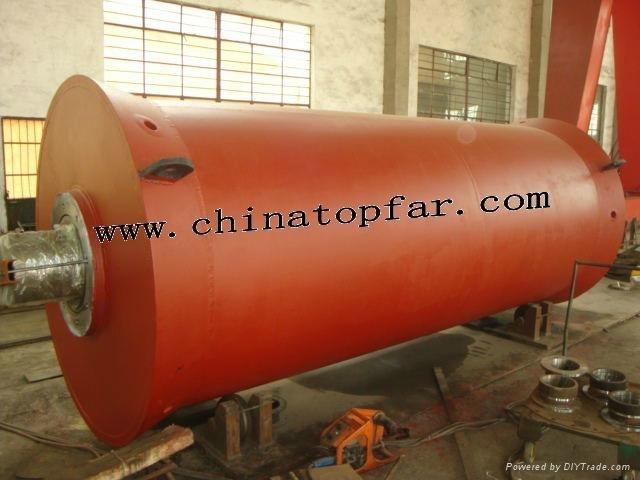 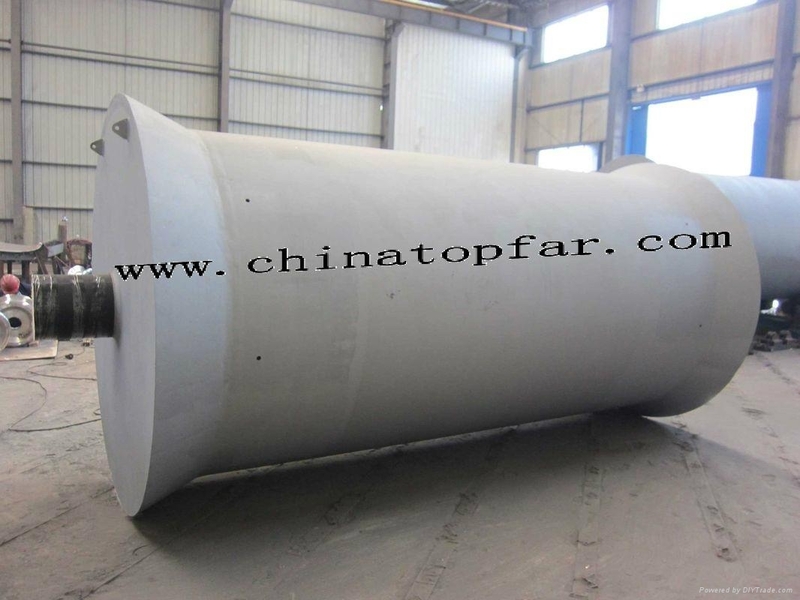 We can supply marine stern roller with LR,DNV,,ABS,NK,BV,RINA,KR,CCS certificate etc as per customer’s request and drawings. 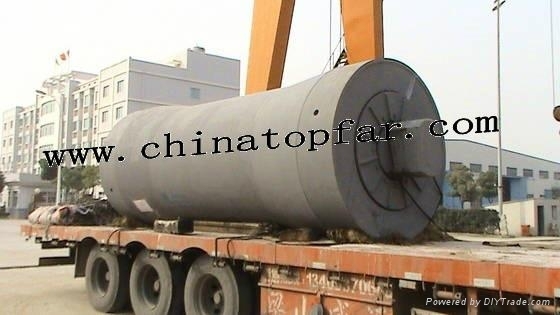 Stern roller are widely used in ship towing, anchoring of oil platform, ship salvage and able laying etc. 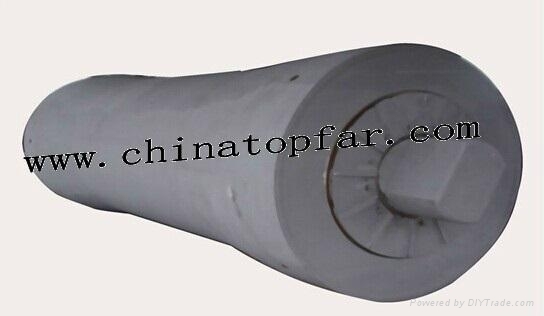 2) Accessories: Synetic polymer bearing, stainless steel/bronze liner,,shaft support etc.